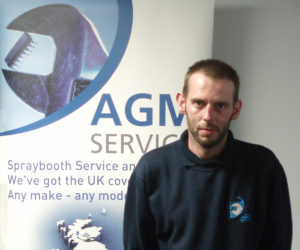 Due to continued growth in sales, AGM Services have recognised the need to add a spraybooth commissioning engineer, Mick Gaunt, to their already 26 strong service and maintenance network. 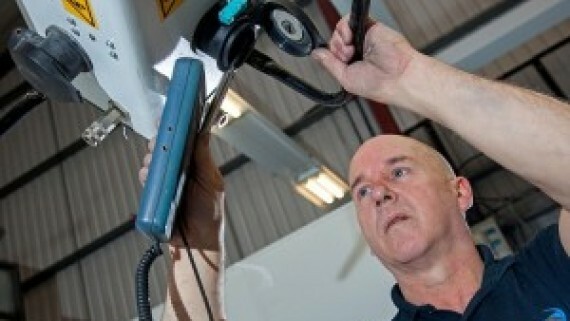 Mick comes to AGM with a wealth of specialist technical knowledge and will be a significant asset to the expert engineering team. 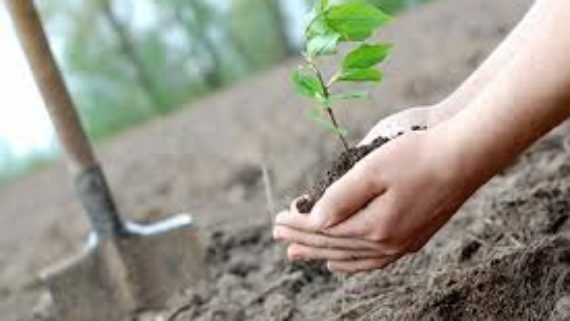 Mick will take the lead on the installation and commissioning of any new projects and will wire and commission new spraybooths as well as recommission any paint booths that have been relocated. 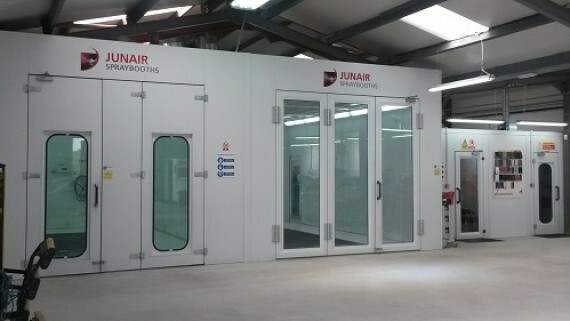 His knowledge of specialist software is second to none and his technical ability and knowledge of spraybooth ovens means he will hit the ground running. Mick will cover the UK for the commissioning of spraybooth ovens and will provide national service and maintenance back up as well as being on hand for specialist technical advice. 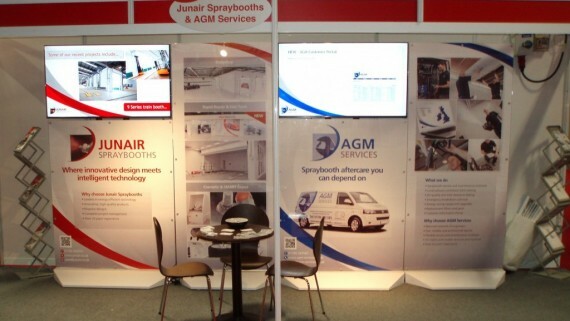 AGM has instigated its strategic plan of expansion to accommodate the increasing spraybooth service and maintenance requirements within the automotive industry. Throughout 2017 AGM will be recruiting further maintenance engineers and commissioning engineers. 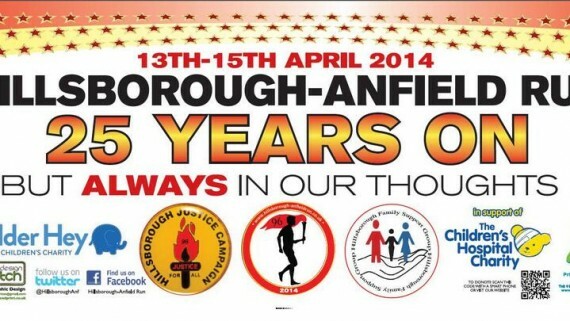 To apply for a position at AGM services in the first instance browse our career opportunities. 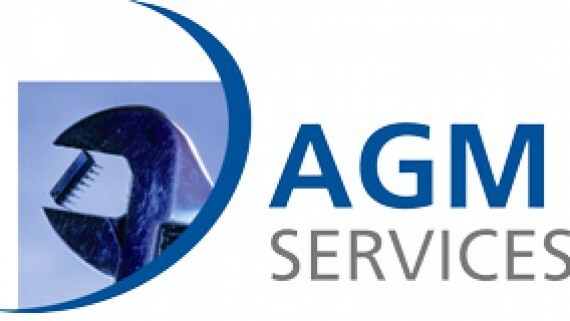 AGM Services are the UK’s leading spraybooth aftercare provider, offering aftercare for the life of your spray booth. 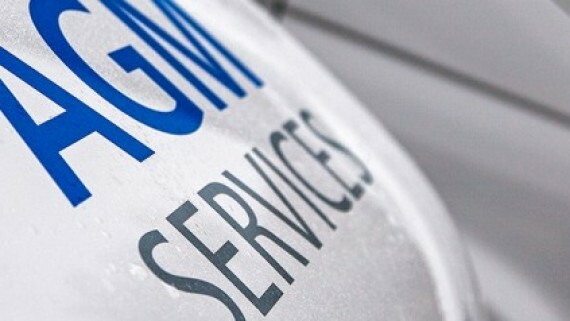 AGM’s breakdown call out service is second to none, their national network of service and maintenance engineers ensure 94% of breakdowns are attended to within 24 hours of the call coming in. 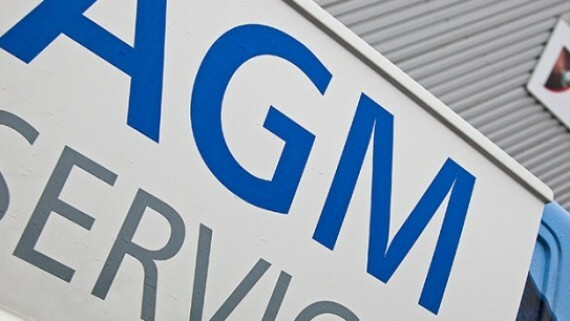 For more information on an AGM Service and Maintenance schedule get in touch with the experienced team on 01706 363 585 or by contacting us online.